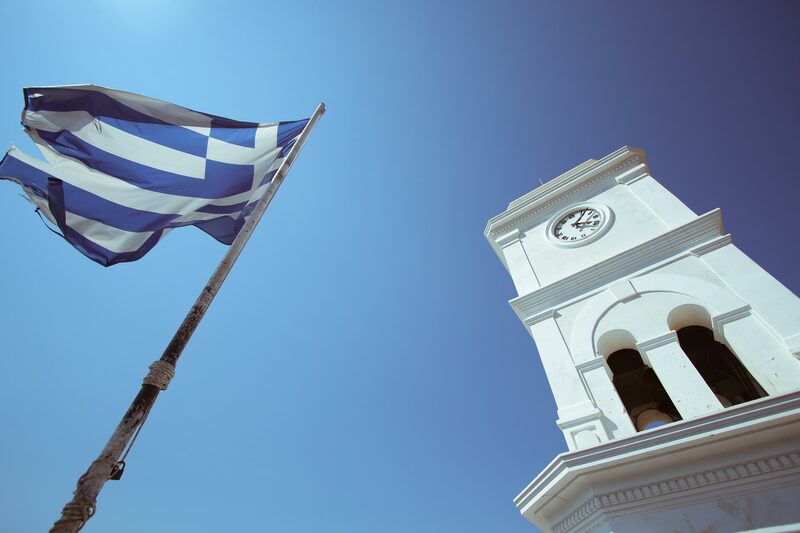 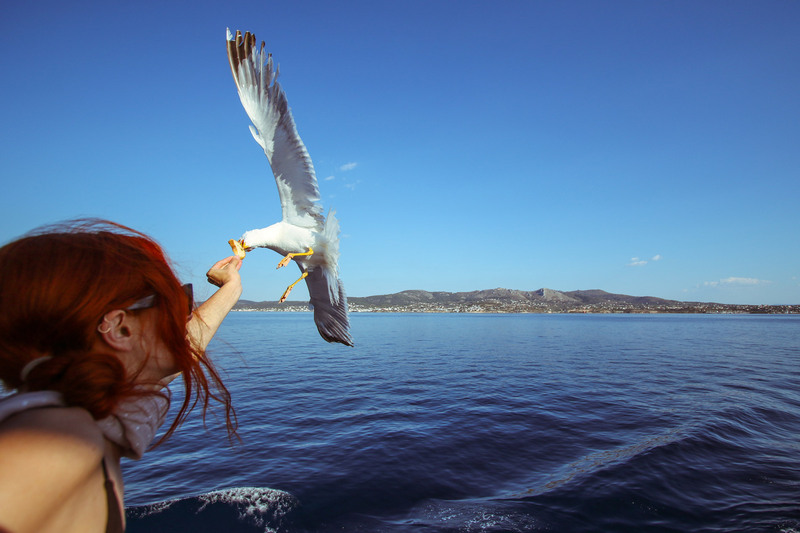 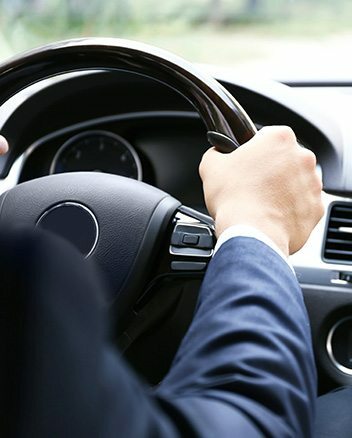 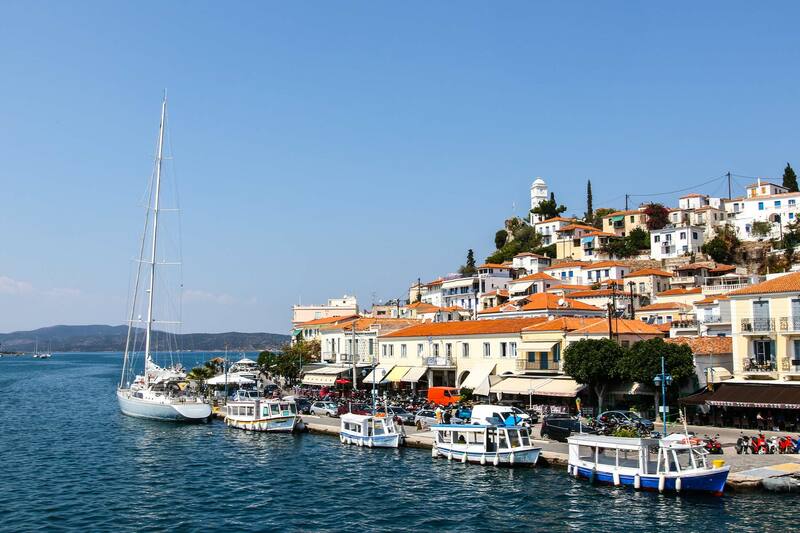 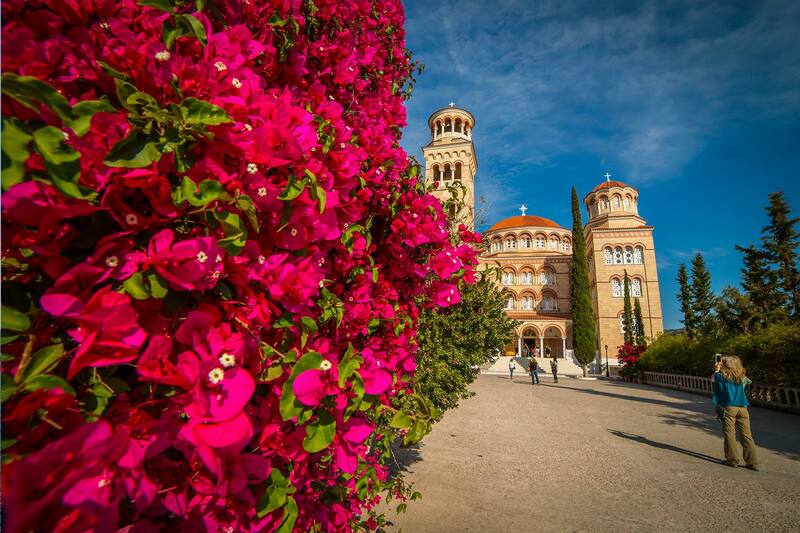 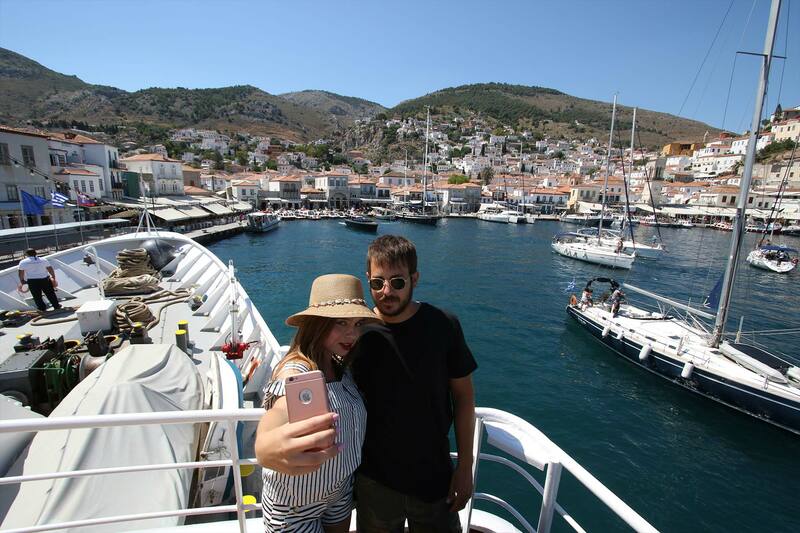 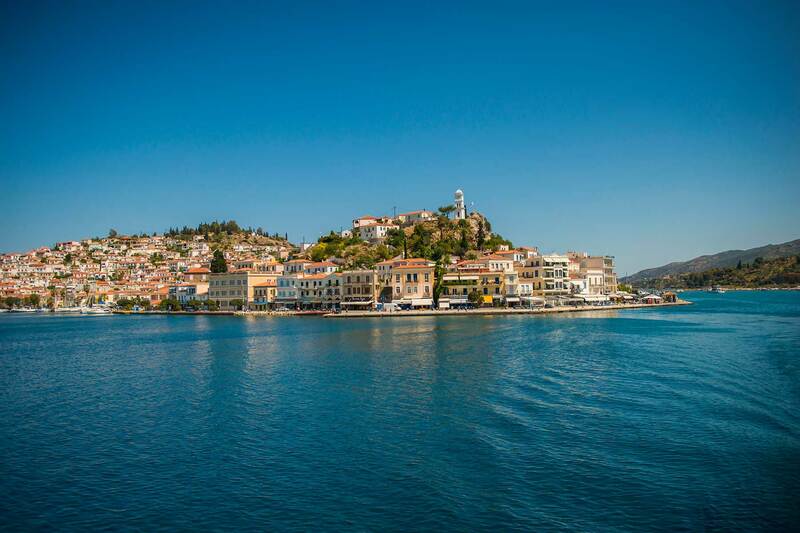 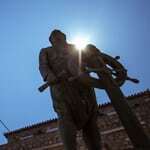 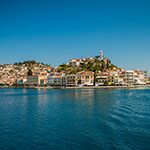 One day cruise to three Saronic Islands. 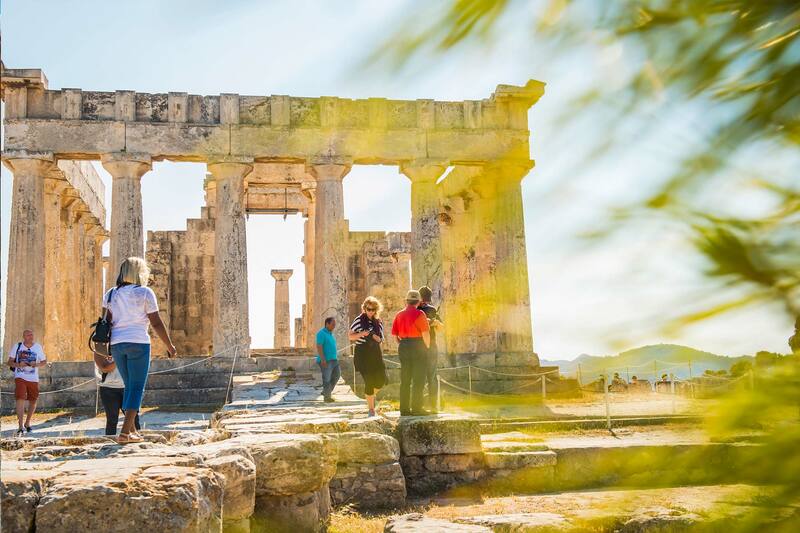 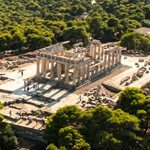 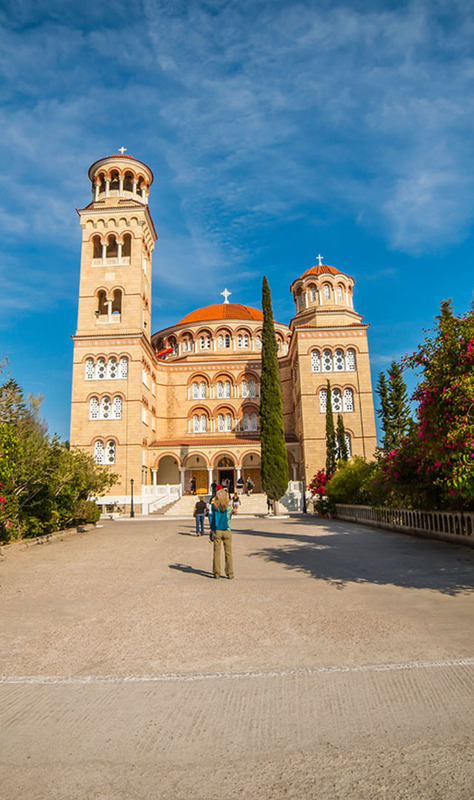 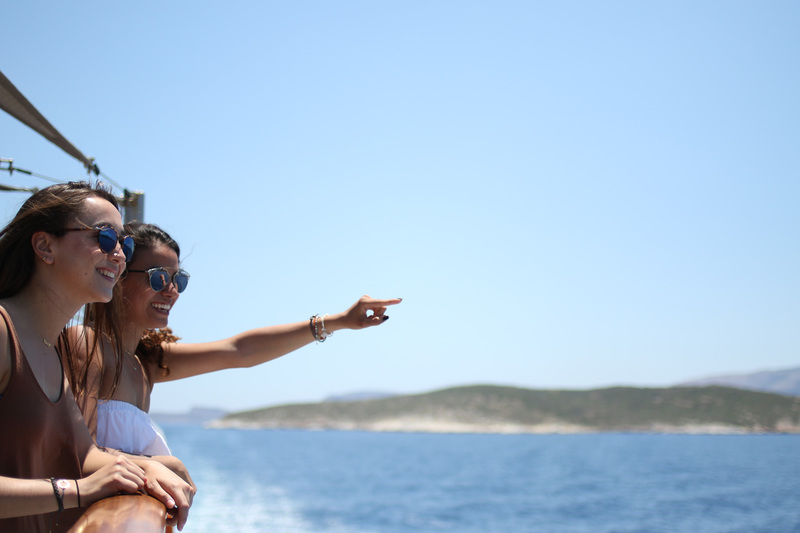 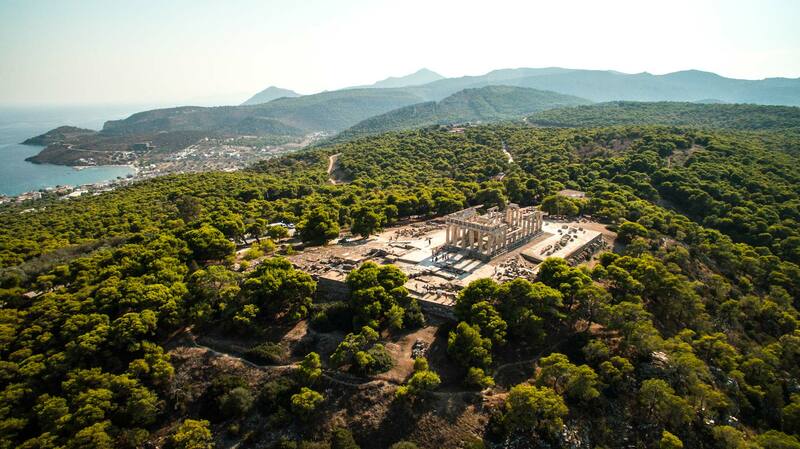 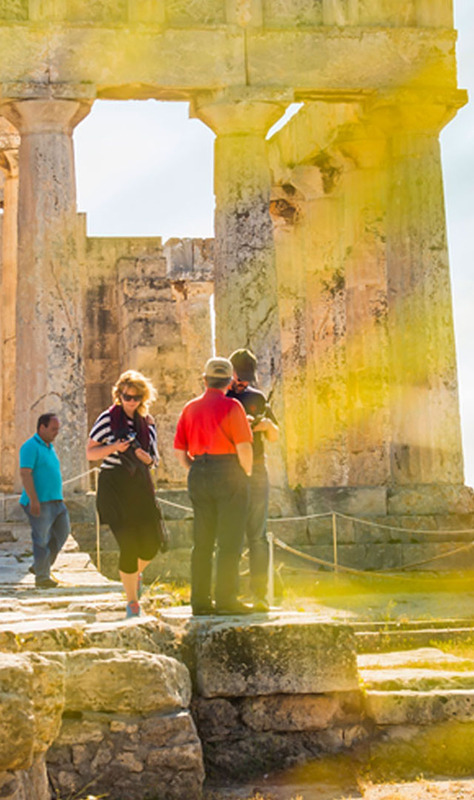 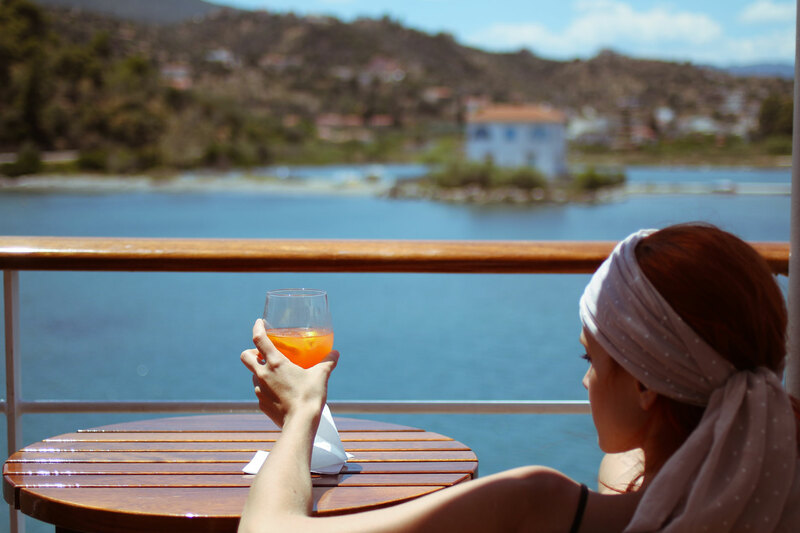 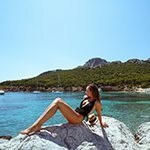 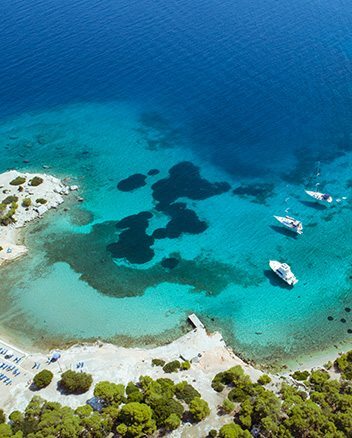 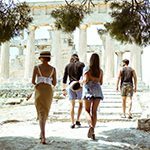 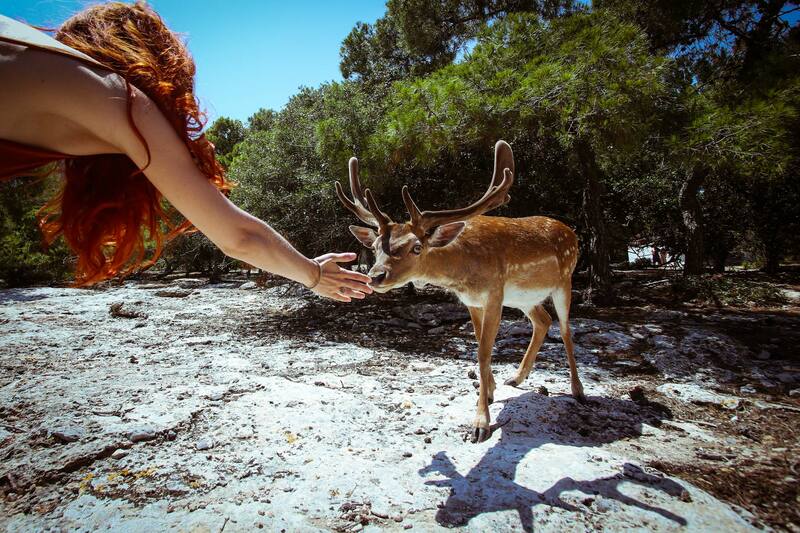 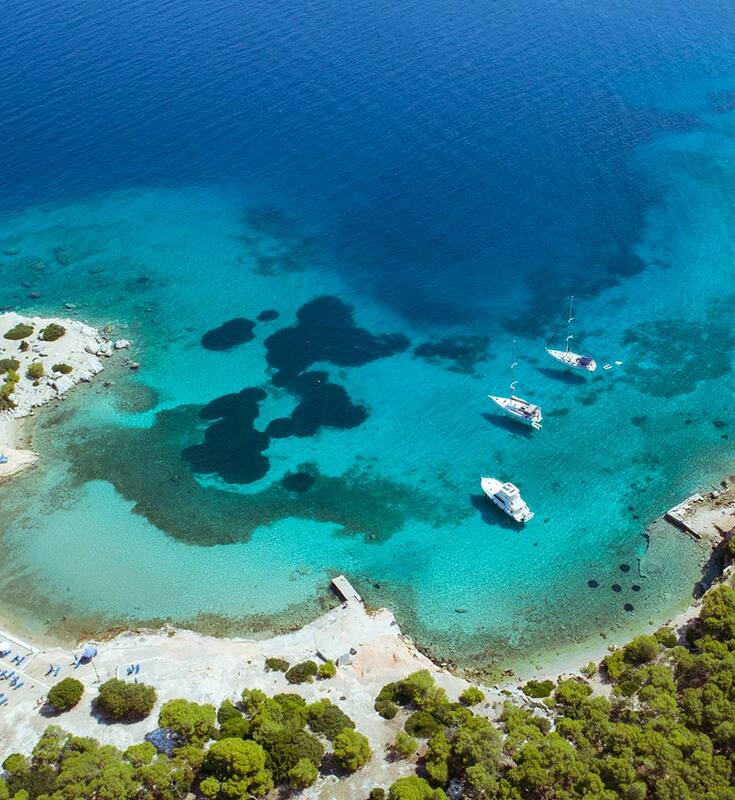 If a day trip from Athens to the Greek islands is top on your wishlist, Athens Day Cruises 3 island tour is the perfect match for your cruising enjoyment. 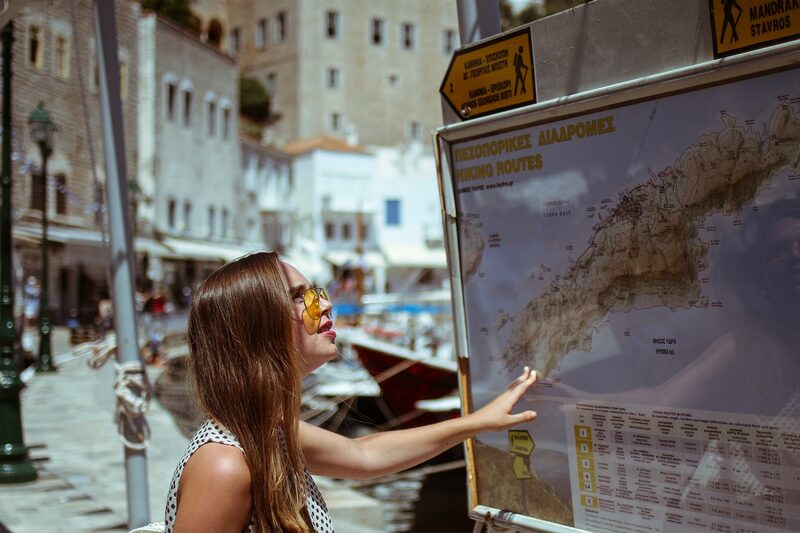 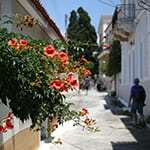 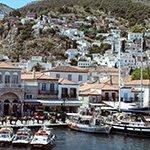 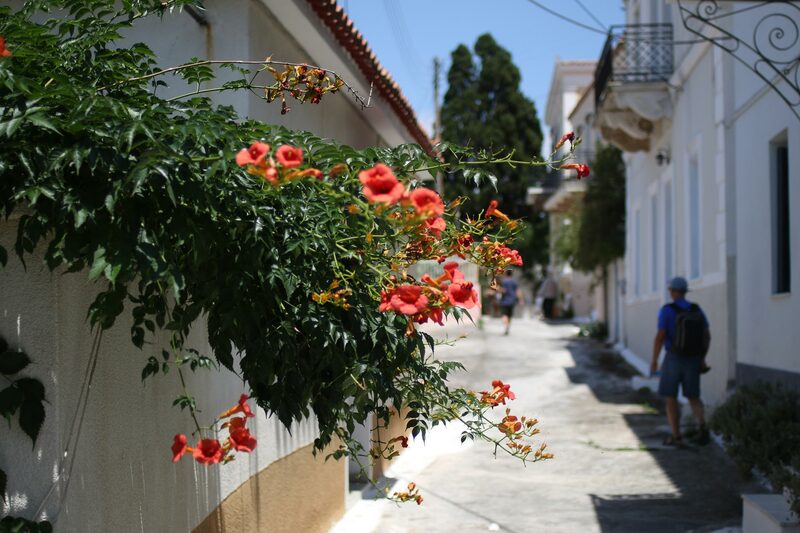 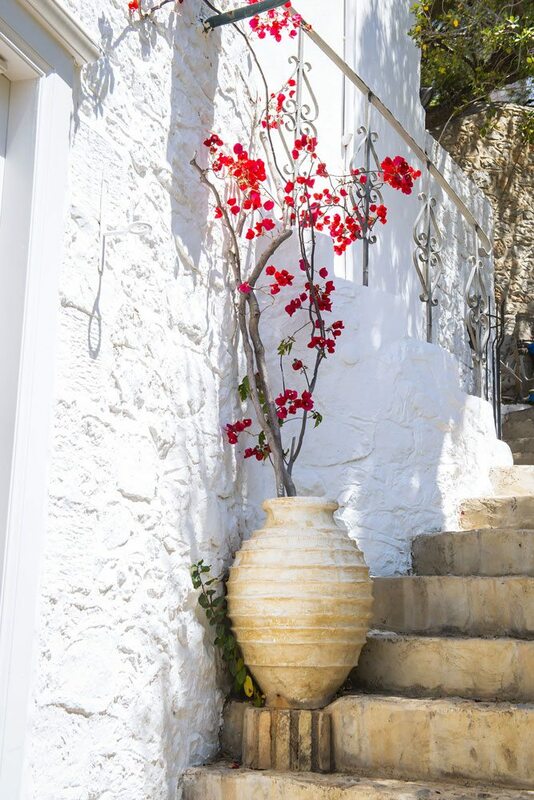 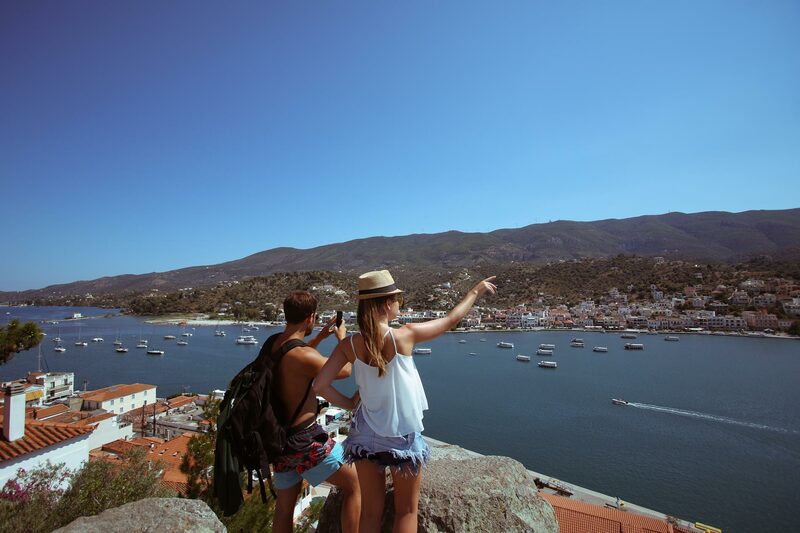 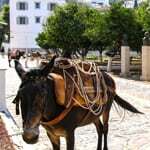 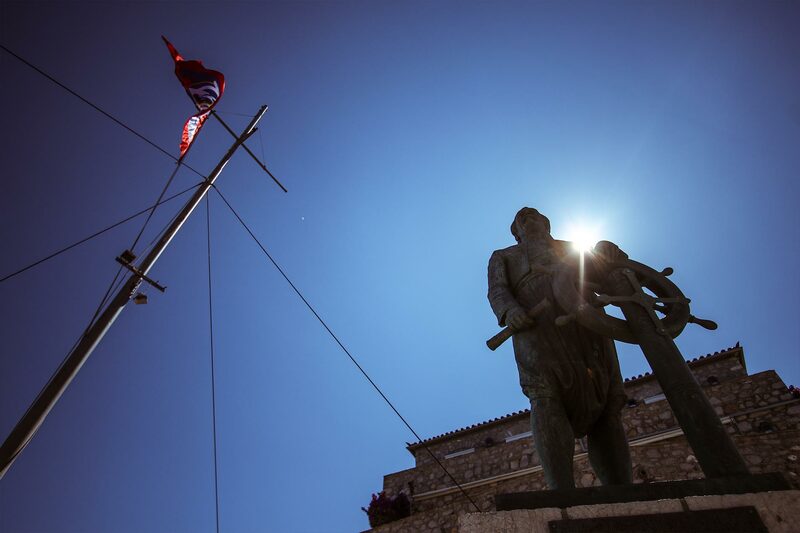 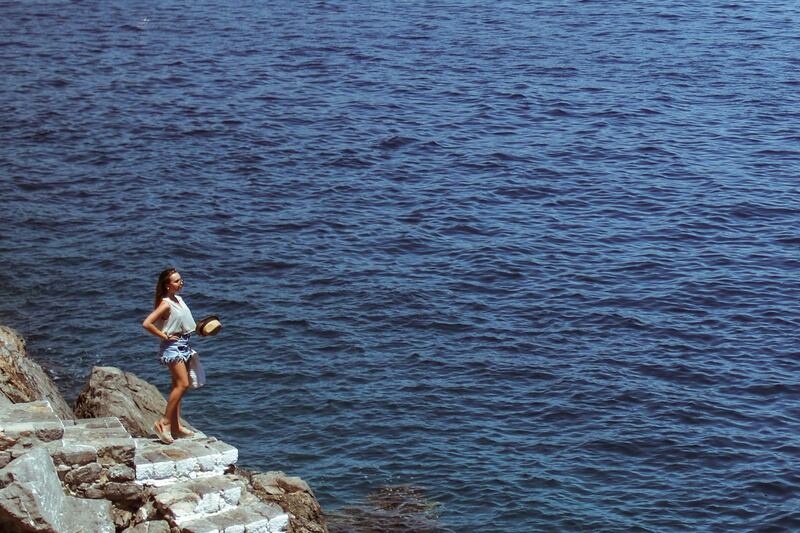 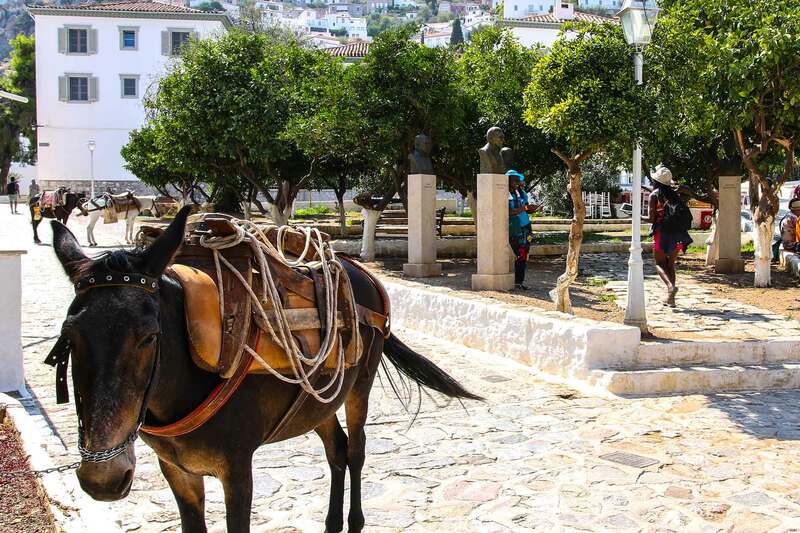 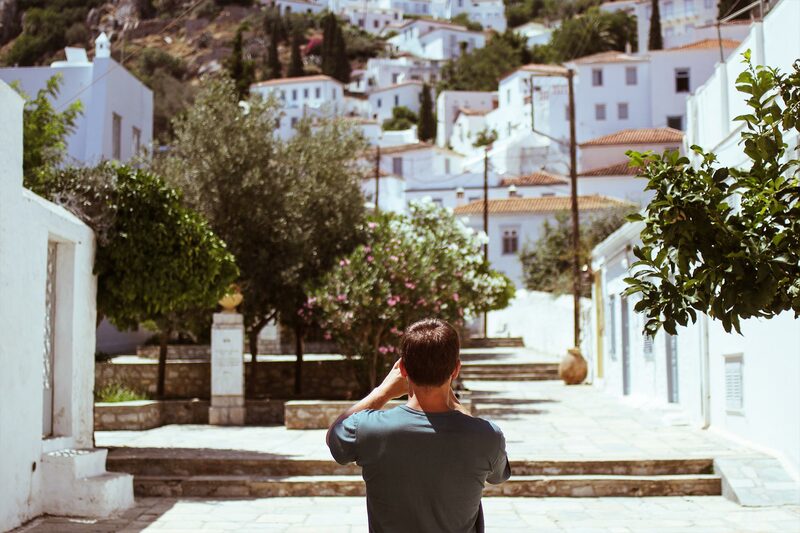 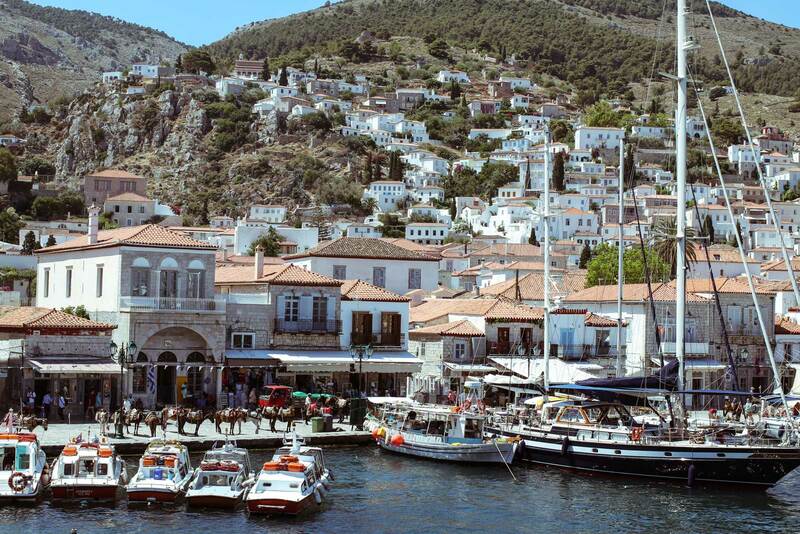 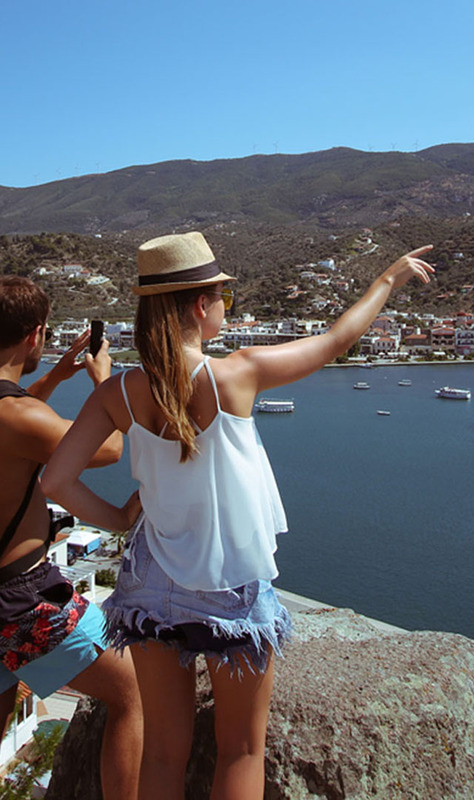 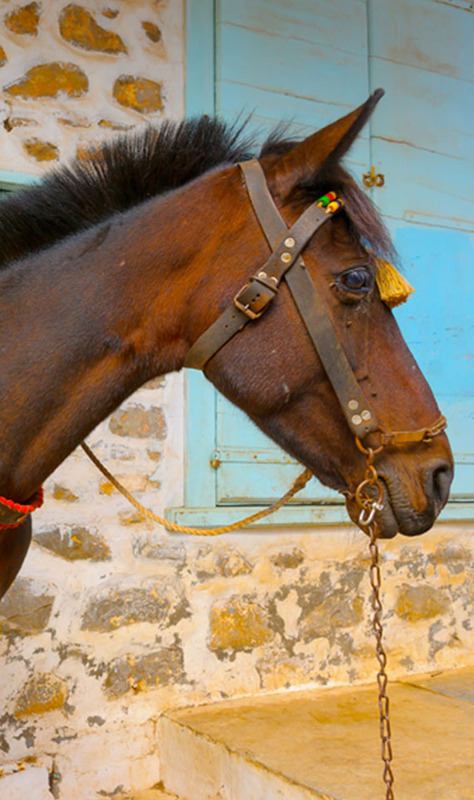 Our special interest tours led by multilingual guides introduce you to the history and culture of Hydra and Aegina, with all the fun to suit your mood. 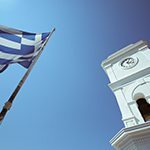 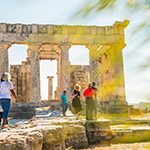 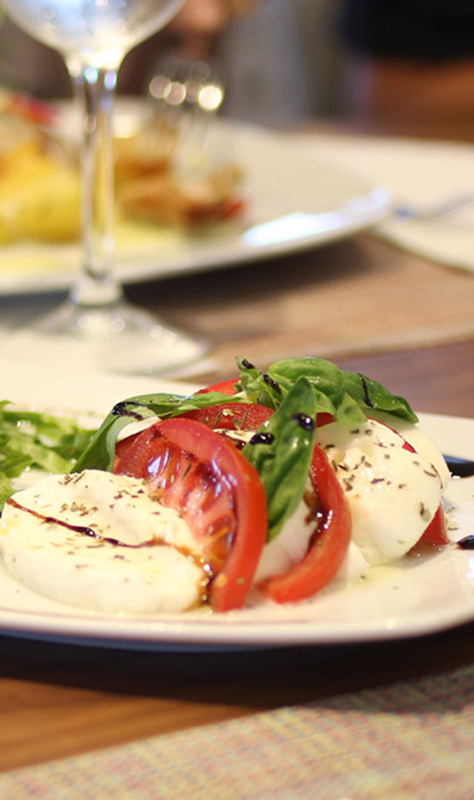 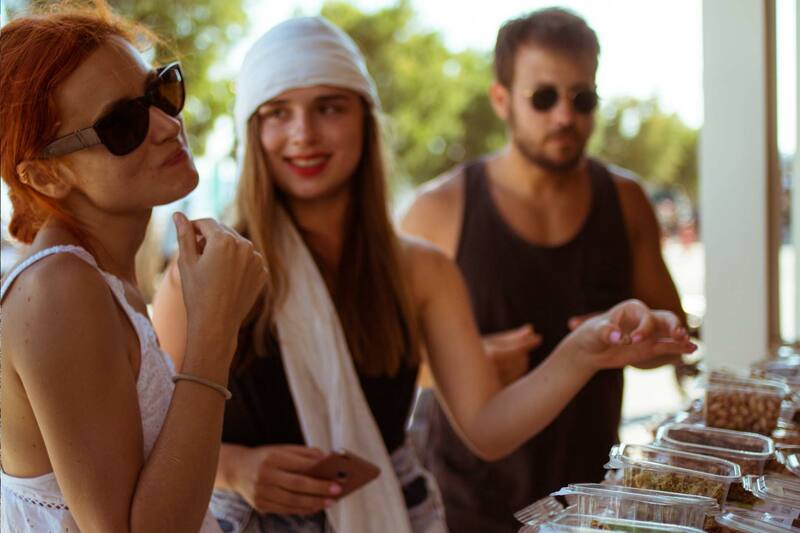 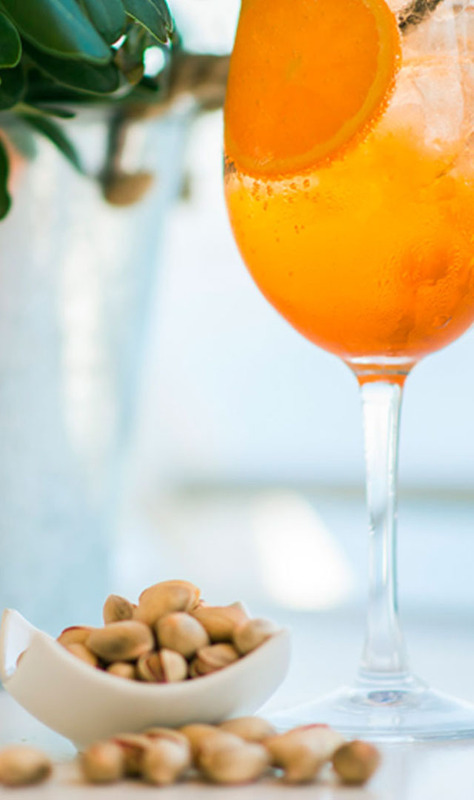 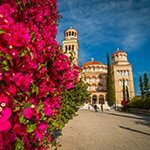 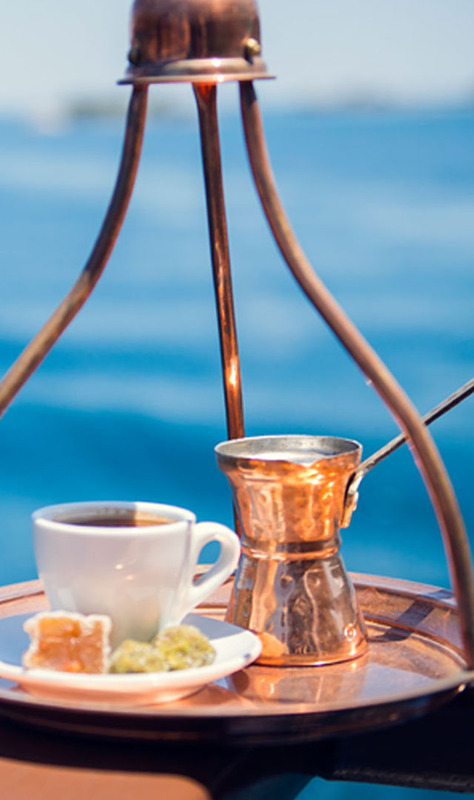 We welcome you to join us for a unique journey of the senses on Athens Day Cruises one day cruise to three Saronic Islands for a full day of fun, culture and culinary discovery.